OpenFeint thinks they have an idea that will change the way we play mobile games, again. They announced the release of GameFeed, which is a cross-platform “news feed” of what your fellow OpenFeint users are achieving in their games, full with leader board, and challenges all in real-time. There are now 90 Million Registered OpenFeint users with over 5,800 games, so I can imagine some real intense game play is about to be had. We have the full press release and pictures after the jump. 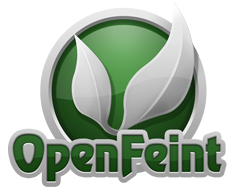 Burlingame, Calif. – June 7, 2011 – OpenFeint, the largest mobile social gaming network, today announced the launch of GameFeed, a cross platform news feed featuring real time gaming updates from players’ OpenFeint network. Designed to foster social competition, GameFeed launches in private beta to developers today. With GameFeed, developers can expose their game’s community through a new drop-in widget with one line of code. Players see a stream of in-game updates based on the activity of other players in the OpenFeint network. 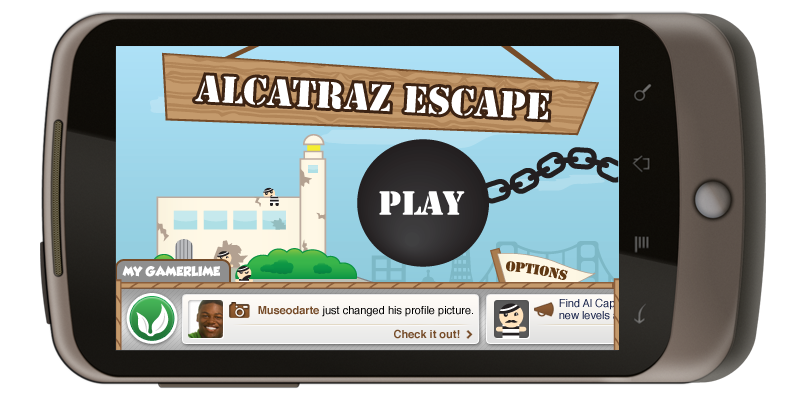 By immediately seeing when a friend has bested a high score or unlocked a seemingly unattainable achievement, players are encouraged to play with each other more frequently. For players who opt in to OpenFeint, GameFeed will soon introduce them to new gamers, intelligently suggesting new friendships, featuring interesting changes to user profiles, and recommending new games that are popular among friends. “GameFeed will help form and strengthen relationships on the network – connecting Android and iOS gamers in ways that make playing games far more engaging,” said Citron.